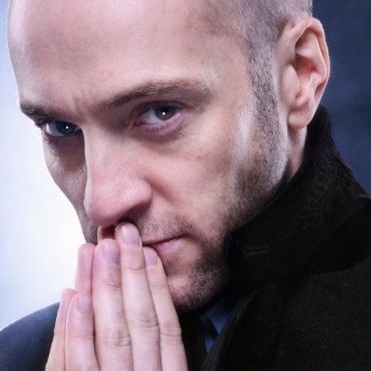 Derren Brown (1971-) is an English showman, illusionist, and author who has spent considerable time helping to expose the methods of mediums, faith healers and evangelists. Brown mixes traditional magic with psychological techniques and the power of persuasion to create spectacles that are often designed to warn people against the power of manipulation, demonstrate the dangers of group think, and encourage free thinking. In his teenage years, Brown was an evangelical Christian, and has since created shows like How to Convert an Atheist, Messiah, Miracles for Sale, Miracle to expose how people can be fooled into thinking they have had a supernatural experience.